Following my two previous posts on the categories of Instrumental and Concerto, let me comment this time about the Chamber music category. I have had the occasion to listen to four of the 6 nominated albums. Langgard: String Quartets vol. 2 – Nightingale Quartet. Let’s start with the Haydn, as I’ve played this album only twice so far, it’s still a little bit too early to judge it properly. 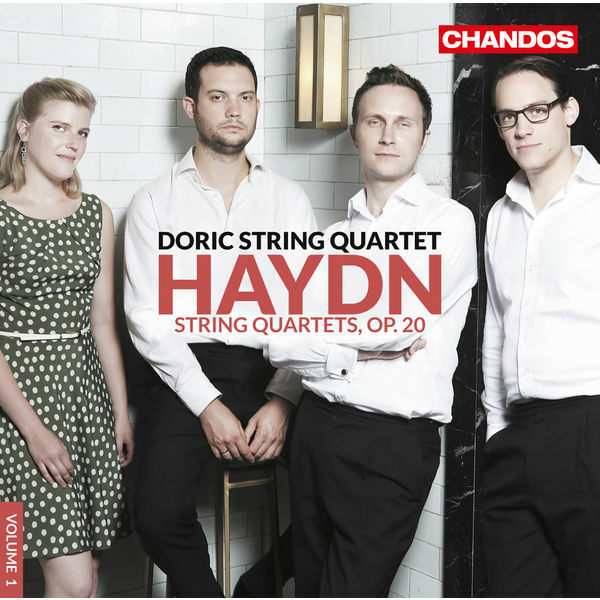 The issue is that on Haydn there’s obviously a lot of competition, but the Doric’s do a fine job. I guess in chamber music there’s always a trade-off between precision (which is outstanding here), and just pure joyfulness in playing, which I sometimes would like to have a little bit more here at first listen, especially with “Papa” Haydn (although the string quartets are certainly the works where general Haydn-skeptics like me have the least to complain). All right, let me shut up my rambling here and spend some more time listening. No rating here yet. Next Brahms: I don’t know why, but the clarinet works have always been among my least favorite Brahms chamber compositions. However, two recent albums are making me change my mind right now, a) the excellent clarinet sonatas by Lorenzo Coppola and Andreas Staier, and b) this very nice album. 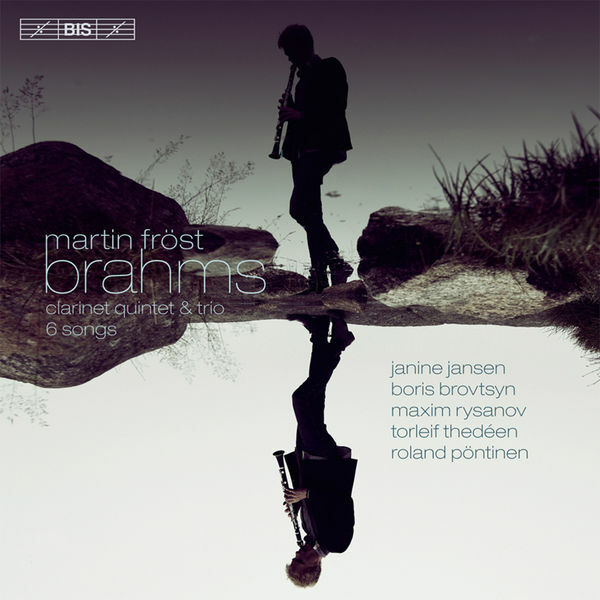 When it gets to the clarinet, Martin Fröst is one of the few superstars, and rightly so. He has released several outstanding recordings in recent years, e.g his Mozart concerto from 2013 with the Kammerphilharmonie Bremen which to my ears is even better than his previous recording with the Amsterdam Sinfonietta. Not surprisingly, this Brahms album is very good as well. To be fair, he’s playing with some outstanding musicians here. Thorleif Thedeen and Roland Pöntinen have already recorded a very nice version of the Brahms Cello Sonatas, Janine Jansen is always a pleasure to listen to, and Maxim Rysanov is a safe bet on the Viola. On top of the quintet and the trio, you get something that is really rather special, which is a an arrangement of some Brahms songs for Clarinet by Fröst himself. If you ever doubted that the clarinet can sing, here’s your proof. Smetana: I assume the average classical listener knows exactly one work from this Czech composer, the ultra-famous Moldau. If they are a bit educated, they even know that the Moldau is just one part of the cycle Ma Vlast or “my homeland”. If you’re really into classical music, you may be aware of his opera “The Bartered Bride”. Beyond that, I’m pretty sure many would struggle to come up with other works from this composer. So here’s a chance to change that. You get two of his chamber music works by one of the best string quartets that are currently out there. I’ve already praised them for their magnificent recording of the Schubert Quintet (see here), and they don’t disappoint here either. Their playing is outstanding, full of energy, but also very delicate and soft elements when needed. And guess what, this album is truly outstanding throughout, and therefore my candidate for the Gramophone Award in the chamber category! So, what are your favorites? This may be the strongest category top to bottom of the three we’ve looked at so far. My thinking is quite close to yours on most of these. The two you haven’t heard: The French Winds just did not grab me at all, and we’ll leave it at that. The Nightingales play beautifully and bear watching in the future, but I didn’t feel the material from Langgaard was the strongest – pretty bland stuff, a lot of it, to my ears. The Doric I agree is nicely played. I think some of that precision and lack of being swept away you’re talking about (which I agree with) is from the material. Calling these musical exercises would be insulting to a great composer, and yes, they’re far more than just that; but I don’t think Haydn was scaling the heights of emotion in these pieces, and it shows. The Haas are one of my favorite groups (I continue to play the Schubert recording often). 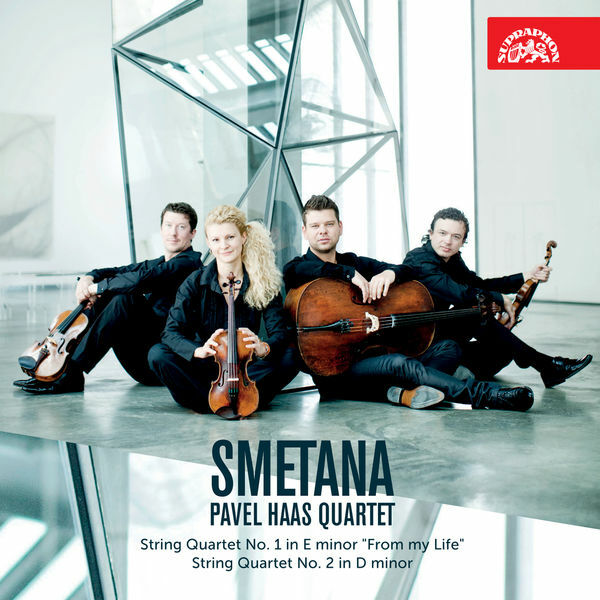 I have to say that I don’t love these pieces by Smetana, so I must (greatly) admire the playing rather than simply enjoy the music. The Fröst I thought was very beautiful, with well chosen material (it sings, it’s melodic, and Fröst is so well equipped to show that). The playing is magnificent, especially the clarinet of course. I liked it a great deal and think it’s a strong contender. 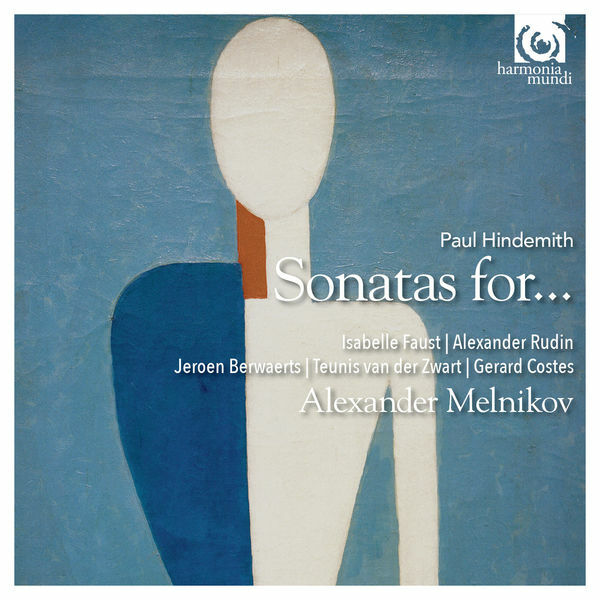 The Hindemith is extraordinary. I think you got it just right when you talk about an era and a composer frequently at “the borders of or beyond tonality.” Yet whether it is the particular pieces, or the playing that evokes the emotional heart of this music (probably a combination of both), there is great beauty here, all the better because it was unexpected. So once again I agree with your selection, though I wouldn’t be shocked to see Fröst or the Haas take it. Thanks for sharing your thoughts. Look like we are indeed well aligned here. And special thanks for the feedback on the two albums I hadn’t heard yet. I’ll still check them out eventually.